More than 40 university chiefs are reported to have written to the Education Secretary calling for a ban on so-called “essay mills”. The Department for Education (DfE) is “in denial” and far removed from reality over the day-to-day budget pressures facing schools, the headteacher who leads an anti-funding cuts campaign has claimed. 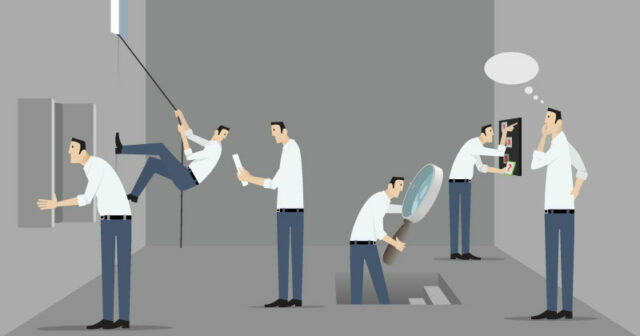 Trustees who are found responsible for mismanagement in multi-academy trusts should be banned from working again in the sector, according to the head of a network of academies. The gap in attainment between disadvantaged students who are eligible for pupil premium and their peers has widened since the government’s GCSE reforms, researchers have said. FFT Education Datalab looked at the “pupil premium attainment gap” using a representative sample of 1,670 schools. Hundreds of headteachers from schools across the country marching on Downing Street is not something you see very often. But many school leaders feel compelled to take drastic action over the issue of school funding. Headteachers are not normally a militant group – they tend to spend their working days encouraging others to conform. But lack of money has caused them to take to the streets. Ofsted inspections are “not very accurate”, according to a former inspector, who has called for a “root and branch” review of the service provided by the watchdog. More than two thousand headteachers skipped class for an “unprecedented” march on Westminster demanding increased funding for schools. School leaders from across England, Wales and Northern Ireland met in Parliament Square before marching to Downing Street where a letter was delivered demanding more money. Will Amanda Spielman’s embarrassing LBC interview encourage her to scrap all grading from Ofsted inspections? More than 100 prep schools could be forced to close because of a government-mandated hike in pension contributions next year, according to a leading figure from the independent sector. 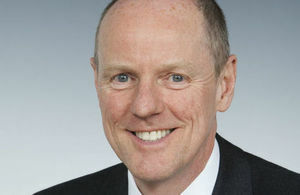 Chris King, chief executive of the Independent Association of Prep Schools (IAPS), said he had written to treasury minister Liz Truss warning that up to 25,000 children could be left without a school next term.